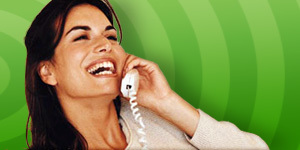 MAXtel.ch Make international calls from Switzerland, phone cheaper with MAXtel for as low as 1 ct/min! 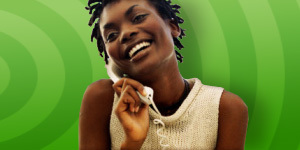 With MAXtel it is now very easy and cheap to call abroad. You can use your own landline phone for international phone calling and start right away. To check our calling rates, please select the country you would like to call to. For more informations about cheap international calls. * Call price rounded up to the superior 10 cts. Call cheaper for MAXimum SAVINGS!